As a Business Development Manager responsible for acquiring new Business, I speak to numerous companies who have a business need to organise all types of travel for their employees. Whilst some companies see the value of having all their bookings in one place, I come across a great deal of companies who have multiple providers looking after their business travel requirements, which got me thinking .. What are the benefits to centralising corporate travel requirements to a single business travel provider? To some companies it may seem like a good idea to use more than one travel provider and have them compete on price for each trip, however this can actually be counterproductive to reducing your overall business travel spend. The reason for this is down to the way the airlines systems work. When requesting flights, your business travel agent will usually hold the price in with the passenger’s name which then avoids any price rises whilst you decide if you want to go ahead. If more than one agent holds the same flight and surname, the airline classes it as a ‘duplicate’ booking and can throw both out of the Global Distribution System (GDS) This means neither agent will have the lower price held and when you decide to book the chances are the price could have risen with both suppliers! By using just one agent, you can have all your travel data in one place. Some agents now have web based MI Reporting Software like our version, GT Analytics which you can access online, 24/7 in real time giving you invaluable insight into all your corporate travel activity – something only possible if it is all being booked in one place. A good travel management company will also be able to help you analyse the data and identify ways to further lower your spend. For more information on how MI Reports can benefit your business click HERE. 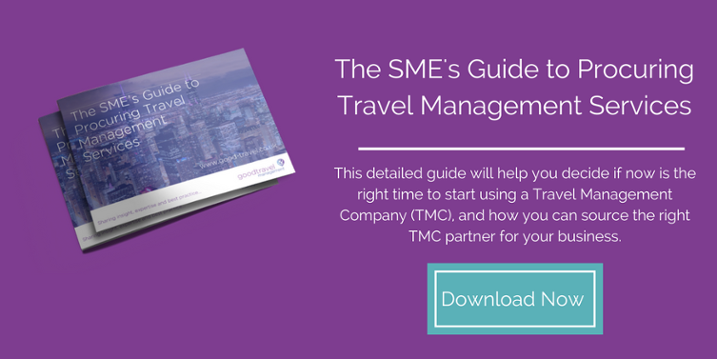 If you book different aspects of your travel through different suppliers, or different departments within your company book independently through their own chosen method, it’s extremely hard to enforce or amend your company’s business travel policy. By having one travel management company looking after all the travel, enforcing and amending the policy is as simple as sending an email to your contact and you can then rest assured it will be adhered to. A good travel management company can also help you create a solid corporate travel policy putting an approval process in place should you wish, meaning you can put all your trust in your chosen agency rather than relying on many. Picture the scene, there is a natural disaster and you have travellers with cancelled flights and having to either cut short or extend their trip. You need to change the flights, hotels and car hire reservation as quickly as possible…. If you’ve used multiple suppliers, this will involve not only having to work out who you booked the hotels, flights and car hire with, but also then having to call them one by one to amend your individual bookings. This is a much more time-consuming process than being able to call one provider and have them sort the whole trip out at the same time. And not to mention, if you have a really good travel management company on board, they will proactively get in touch with you on these occasions as part of a Crisis Management Programme. OK…I admit this point won’t save you money or time, but it will make your working life more enjoyable! Letting a single business travel agent help with all aspects of your travel means they will deal with you more regularly and this will create a better working relationship. They will get to know you and your travellers and over time the service will get even better because they know exactly what you want, making booking travel through your corporate travel agency even more stress-free! Obviously all the above depends on your travel management companies ability to offer you a comprehensive, cost-effective service which fulfils all of your company’s needs – if your current agent isn’t doing this you take a look at HERE. One thing I am sure on is that if you find the right agent who can take care of all your needs, the benefits far outweigh the occasional, fractional saving on an air ticket. 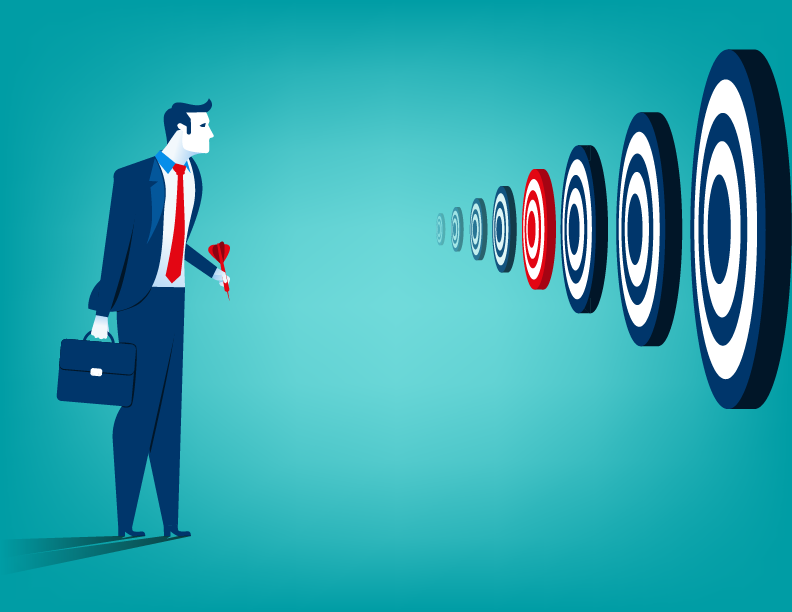 And if you do decide to look for a new agent, ideally you should look for an agent who will tailor their offering to your company objectives (as explained in one of my previous blogs HERE. What are your thoughts? Do you see the benefit of using one supplier or do you prefer to shop around for every booking? Leave your comments below!